Last weekend we went to London to visit various museums and sights that we did not do on our last trip about 4 years ago. The main reason for going this time was to visit the Tutankhamen exhibition at the O2 in Greenwich which was very good. There were not a huge number of exhibits but those that were there were very detailed such as jewellery, crowns, chairs and chests. It is amazing to think that they are all so old and still exist in such good condition. We also visited the Tower of London, the Imperial War Museum and had a trip on the London eye – scary considering Jake does not really like heights but good fun! We were due to visit Camden Lock Market on the Sunday as a treat for Ellie but unfortunately it caught fire on Sat night so we went to Covent Garden instead. We saw the Crown Jewels at the Tower of London which were very impressive (lots of goldwork as well though sadly pics were not allowed) and the ravens who are very big! 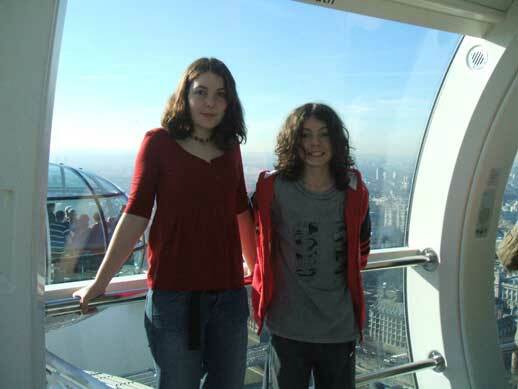 This is in the London Eye capsule as it got to the very top – it moves very slowly so it is not too scary until you look down and realise you are very high up – we were lucky to have a very clear day so we could see lots but it was very hot in the capsule. As we got to Covent Garden they were setting up the red carpets and barriers for the Baftas on Sunday night. 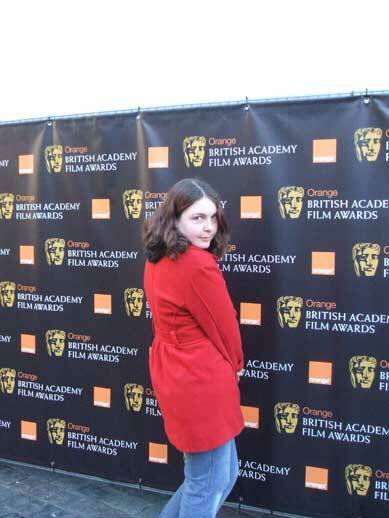 We could not to stay to see any of the stars arrive but here is Ellie doing her best starlet impression! 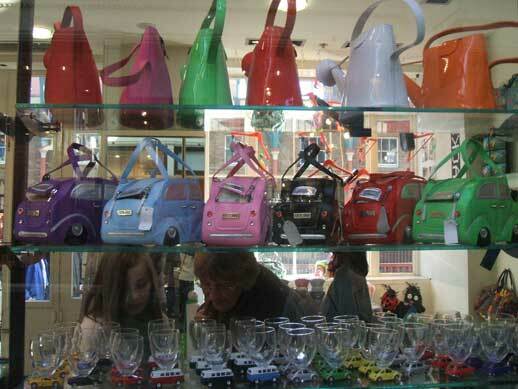 These two pics were taken in a very cute gift shop in Covent Garden – just look at those little car glasses – I wonder if they are motorised then your wine would never be out of reach! 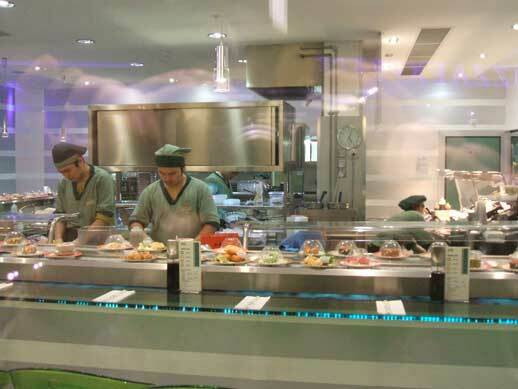 This is one of those Sushi places where the little dishes revolve around the counter – have never been in one as no-one in the family will eat raw fish but one day I will just for the experience – I think they are such a wacky idea. I could do with this at home – maybe I could get an adaptation on the fridge and endless dishes will just stream out ready to eat then I would not have to cook! I also took lots of pics of the lovely architecture – old and new – so have created a little slideshow for you of pics from the Tower, Canary Wharf and the London Eye – sadly no nice doors though! I am just starting a new blackwork project which shall have to remain hidden until it is finished as it is a present for someone. Instead I am posting you all a few pictures of some of my collection of blackwork. Most of these pictures have been obtained through various web sites and I do not have the sources for all of them so sorry if you want to go and find more yourself. However I do use the wonderful Web Gallery of Art for a lot of costume searches. I use the search function and then select the years of pictures I want to look at. For costume – particularly blackwork you need to look after 1500 as most of the art before that is religious – beautiful to look at but very little costume. 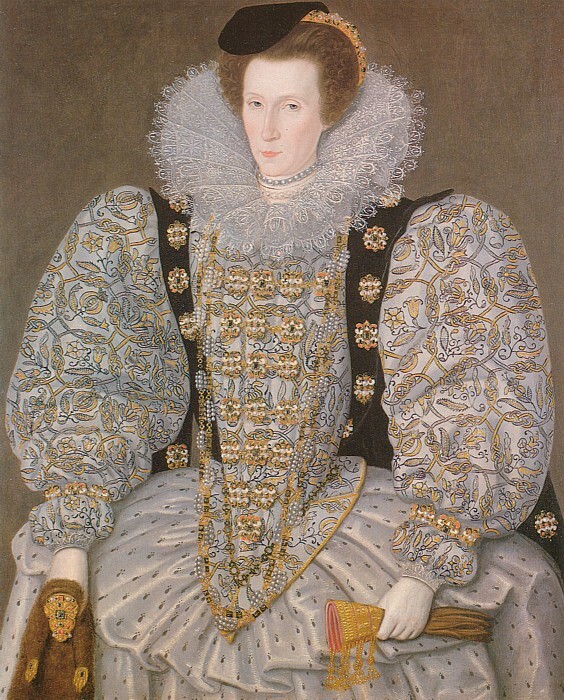 The picture below shows Elizabeth 1st at the very height of blackwork’s popularity – she is wearing blackwork sleeves which were often covered by a fine gauze to protect them. 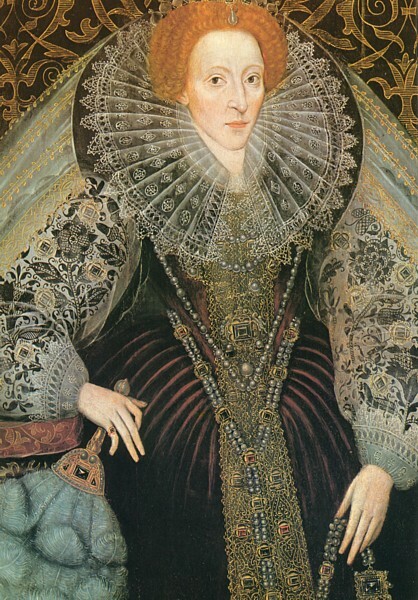 The next picture shows an unknown lady dated 1595 in a very fine outfit with black and gold work. The scrolls enclosing the fruit and flower motifs are very common in Elizabethan blackwork. My final picture is not strictly blackwork but as you can see is very similar in its design to the above picture. 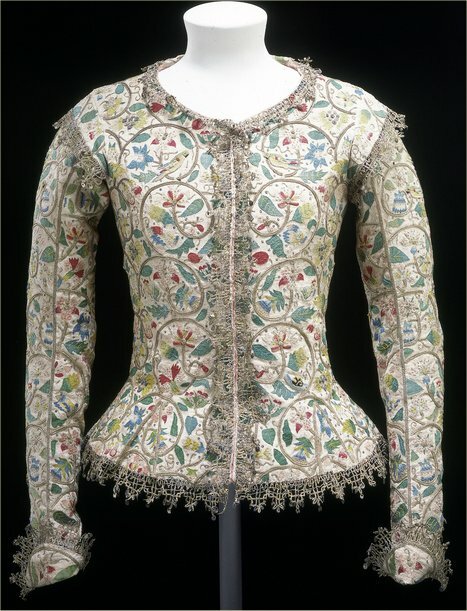 This is a picture of an existing jacket dated 1620 which is known as the Laton jacket and is in the Victoria and Albert Museum in London. The museum web site is well worth a visit and if you can get to the museum itself they have wonderful textiles. I have just come across this blog called The Embroiderer’s Story where they are recreating this jacket – have not had time to read it all yet but will do later! That is the sort of job that I would love! I have recently purchased two new designs which are based on samplers from a little bit later on in history. I love the simplicity yet complexity of these designs using just a single colour as blackwork does but with such wonderful effect. 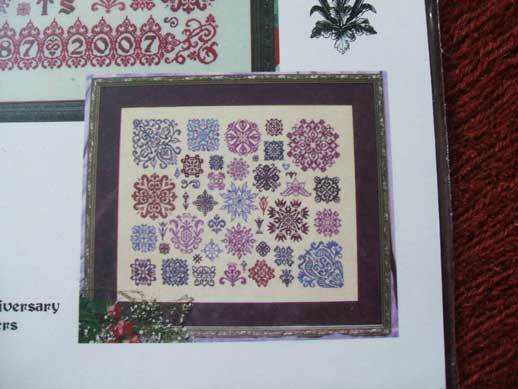 The first one is called a Quaker Christmas and is from Bygone stitches – I ordered this from the USA from the Stitching Pretty web site. 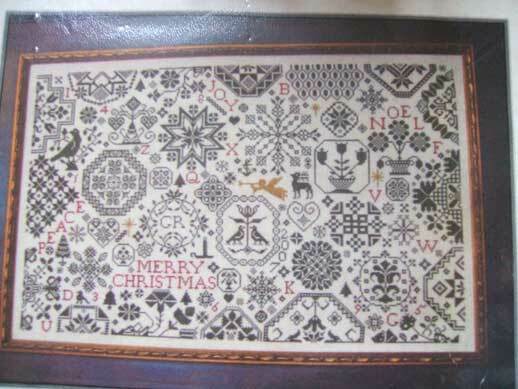 I will probably not do the whole thing as a sampler but am using motifs from it for my snowflake decorations. 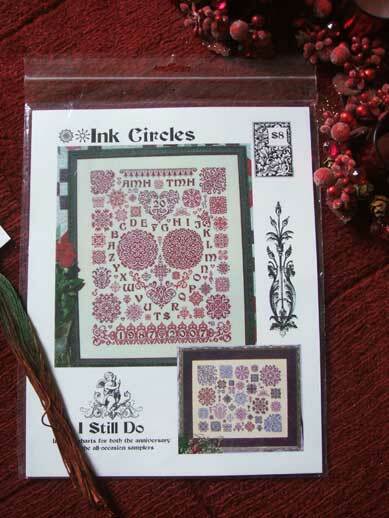 I also came across a wonderful web site called Ink Circles which has some stunning designs so I had to order this one below. 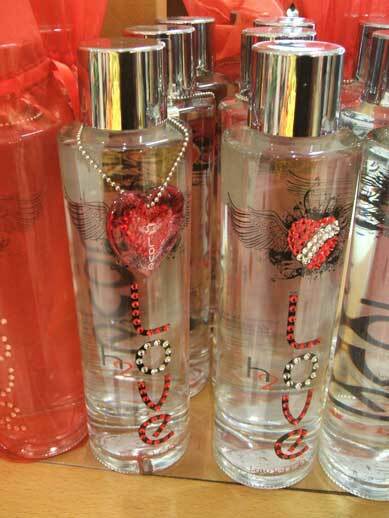 It is called ‘I Still Do’ and is actually two different samplers of which I have posted close up pics. The owner also very kindly sent me some hand dyed thread to thank me for my order which I thought was lovely! 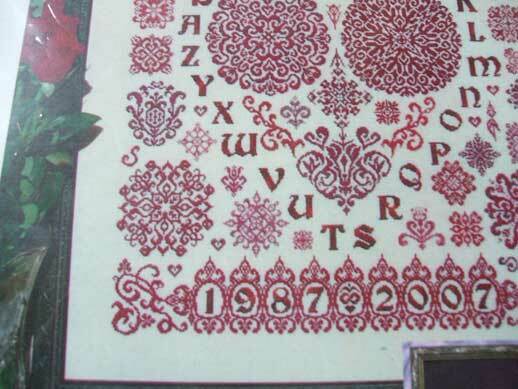 Again I plan to stitch these motifs to make snowflakes. Am now very out of season with this stitching as it has been quite warm and sunny here this week but snowflakes are pretty at any time of year! After the success of the three scarves I decided to try my hand at a jumper. 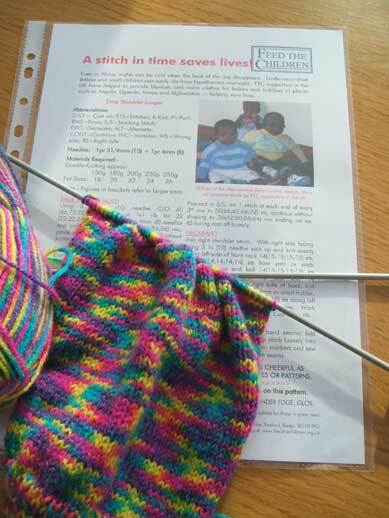 I have various friends who are expecting so would like to do some things for them so thought I would practise (the last time I knitted anything like this was 17 years ago when I was pregnant with Ellen!) with a jumper for the Feed the Children organisation. They said on their web site that they accept all sizes so my tension being out should not be an issue! 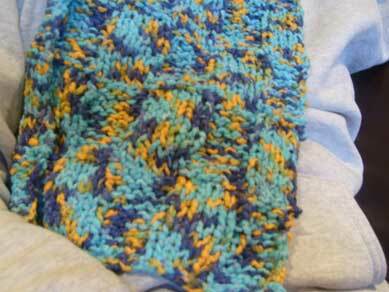 Below is a pic of the WIP -I chose the lovely variegated wool as they said they wanted bright colours! I had last night finished the back (finished the front last week) but discovered at midnight that I had miscounted the rows (through not starting again at 0 when I finished the rib) so the back was 22 rows shorter than the front! Have now unravelled back to a suitable point and will hopefully finish the whole thing this weekend. Was supposed to be at a Scout Camp this weekend but due to another ear infection which is still not completely gone have given my apologies so will be in the house all weekend instead crafting. Blog stats – how wonderful! I was wondering if anyone was ever reading this blog apart from my relatives and a few friends who I know have left comments (thank you very much) when someone mentioned that there may be blog stats showing how many times the pages have been viewed. Well not only are there overall number of views (281 at last count – thank you everyone for stopping by!) 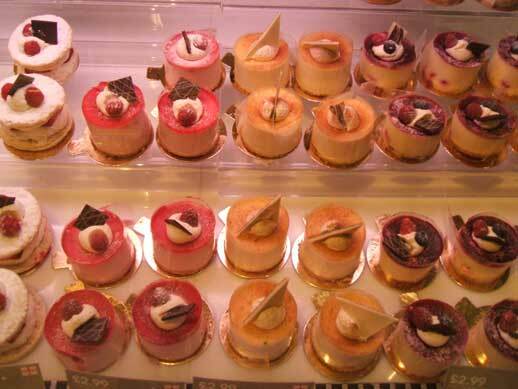 but details of how many times each post and page has been viewed and when which is very useful. I seem to be getting quite a few hits from people searching for info on medieval stuff so if you are one of those please feel free to ask me any questions through the comments. 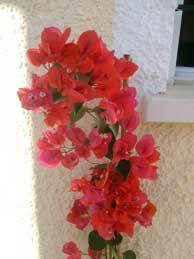 I am not an expert but know a lot of very talented and knowledgeable people who can usually help with queries. Also let me know if there are any more photos you want to see . Meanwhile if you stop by do leave a comment (yes that means you as well Mum!) – I am guilty of reading blogs for years without doing that but I do now as I know it gives the blog owner a warm fuzzy glow! I have also changed the blog header – this is a piece of 15th century beadwork that I found on the web – have no more info on the source than that. Have decided to change the header every so often to share with you my large collection of beautiful embroidery pics. 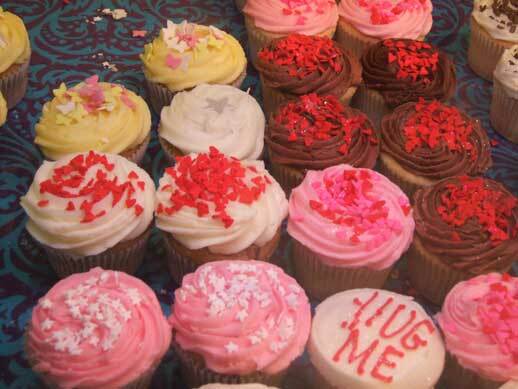 Am also attempting to add some other things to the blog – having some trouble but will persevere! We spent last weekend at Centerparks in Nottinghamshire. For those of you outside the UK or who have never been Centerparks are forest holiday resorts where you can do lots of cycling and all sorts of sports. I have been going regularly for a girls weekend away and we used to take the family once a year but neither things have happened for a few years. However last October we reinstated the girls weekend away and partly because of guilt over that and partly as I wanted something to look forward to in awful Jan I booked a holiday for all of us. The weather was really good , dry and sunny which was quite amazing considering the previous Monday there had been all the floods. Interestingly that Monday (Jan 21st) is apparently the most depressing day of the year according to some psychologist’s research. Anyway we had a lovely time cycling, canoeing, boating, swimming, badminton, Pilates, Ellen’s first Spa Experience (now she is 16 and an adult she can do all these wonderful things!) and going on the rapids. I am not very good with wild water rides but did pluck up the courage to go one time but ended up underwater a bit too much for my liking. I am still testing myself out for the white water rafting as we are having a training weekend in April with the Project Nepal group to do a practise raft and trek and I would like to go on that even if I don’t do the full thing in Nepal. I would actually have tried again the next day as since I did not drown the first time so was not really likely to the second time when I knew what to expect but it was really packed and there were lots of people landing on other people’s heads. I did pluck up the courage to go down a long covered tube water slide on my own which I thought was good as it was in the dark and quite fast! The fact that there were babies and toddlers going on with their parents gave me courage and I enjoyed it so much I went on four times. There is hope for me yet! Below are some pics including a couple of all the cute animals I was feeding all weekend – I chose a villa next to the water so that I could feed all the wildlife. 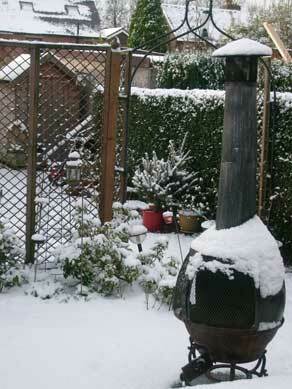 Snow – but luckily winter woollies as well ! 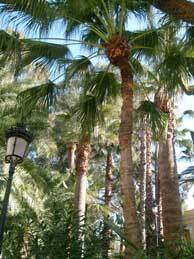 This post is especially for my mother who is having unseasonably hot weather in Spain! We woke up yesterday morning to find that the world had gone white – luckily it did all clear by late afternoon. 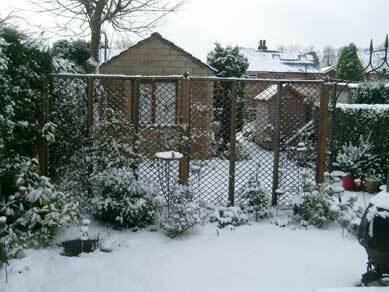 Snow looks lovely and as you can see my garden is very neat and weed free in these pics (hah hah!) 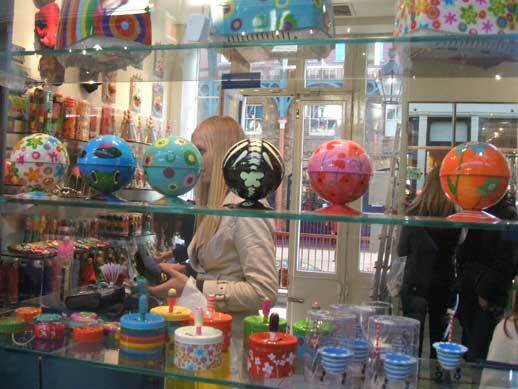 but since this is our only weekend at home this month we had loads of boring shopping etc. to do and where we are heavy snowfalls tend to cause traffic chaos very quickly. My knitting is coming on well so the recipients of these finishes will at least be warm. The first scarf is a present for my sister in law whose birthday is on Monday and is from the lovely Aunt Purl’s book – this is a pattern she calls magic scarf which uses a checkerboard made from alternate knit and purl sections. The second is a scarf made from feather yarn – I am in the process of a beret to match this and these are for Ellen to sell to friends for her Kosovo fundraising. She is making cards as well to sell for this as is Granny (thanks for the parcel Mum!) and has already started selling hers and Grannie’s creations at college. She is a very creative person and loves stitching, card craft and beading and is a wonderful artist though she doesn’t always think so. 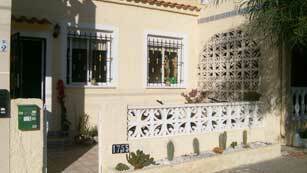 As promised here are some more of our pics from our recent holiday to Spain. 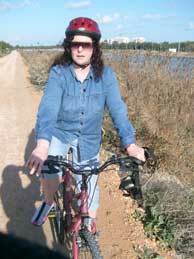 We did a lot of travelling around as usual and had three long bike rides as the weather was so good as you can see from all the sun in these pics. We visited the spa baths at Archenna and they have built a new pool with wonderful Jacuzzis, bubble jets, whirlpools etc which is fab. 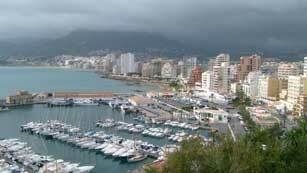 Also went looking at boats in the local marina and priced some in the boat dealers in Alicante. It does cheer me up looking at these pics as we have had such bad weather here just lately – lost a couple of roof tiles this weekend which is a pain. My mother e-mailed Ellen to tell her that they were having unseasonably warm weather there at the moment and told her not to tell me! I really don’t want to turn into someone who is obsessed by the weather but it is depressing when all it does is rain. Having said that it has been nice this weekend and there are spring bulbs coming up in the garden so the end is in sight. Enjoy the pics!